Looking for a place for your holiday or year end party? Look no farther than ARROAutism Westside! Posted in Fundraisers, Mission, News and Updates, Westside Family and Community Center	| Comments Off on Looking for a place for your holiday or year end party? Look no farther than ARROAutism Westside! 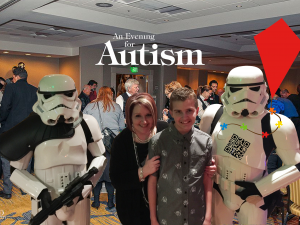 Posted in Fundraisers, Mission, News and Updates, Westside Family and Community Center	| Comments Off on Donate to ARROAutism Today!